With Disney recanonizing elements of the old Star Wars Expanded Universe left and right lately, there’s one huge element that fans of the EU are dying to have back: Bioware and Obsidian’s beloved RPG series Knights of the Old Republic. And while it’s not quite official yet, the newest episode of Rebels just added a lore more of it to the canon. Naturally, fans eager to see Knights of the Old Republic back in the canon took this as a reference to the Mandalorian Wars, a huge element of the backstory of the games—which are set thousands of years before the events of the movies—that saw the Old Republic, the Jedi Order, and the Mandalorians wage a massive war against each other. The war saw the rise of the infamous Darth Revan, and ended when the future protagonist of Knights of the Old Republic II activated a superweapon over the planet Malachor V, exterminating seas of Jedi and Mandalorians alike. Not exactly a Jedi “victory,” like Kanan describes, but still, it definitely seems like a big nod to this major aspect of KotoR’s galaxy-building. This isn’t the first time a bone has been thrown in the direction of KotoR in the new canon. Taris, a planet originally introduced in the first game, has been namechecked in both The Force Awakens tie-in novels and got a nod in the form of Senator Pamlo in Rogue One. 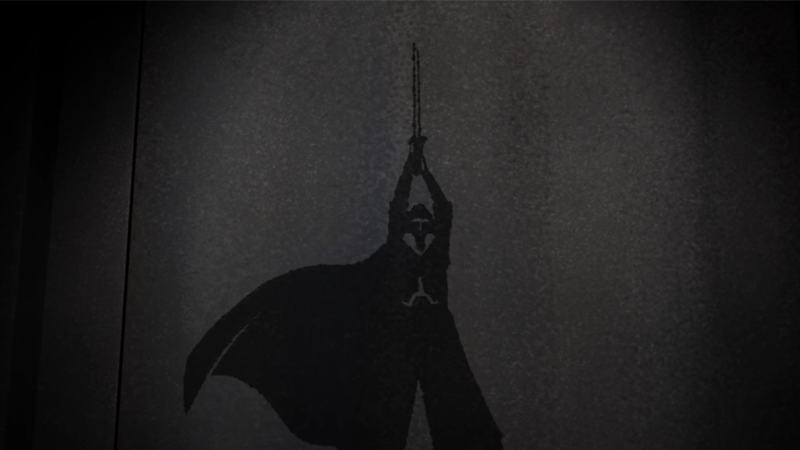 Even Rebels itself hasn’t shied away from hinting at the series, with the climactic events of the show’s second season taking place on the planet Malachor, the site of the final major battle in the Mandalorian/Jedi conflict nodded to in this week’s episode that formed a major part of the backstory of the lead characters in both KotoR and its sequel, The Sith Lords. Fans very nearly got their wishes to see Knights of the Old Republic canonized when Darth Revan, a major character from the series, almost appeared in a season six arc of Clone Wars—only to be cut and replaced with Darth Bane at the request of George Lucas himself. But now, bit by bit, names and elements from the era of the Old Republic are slowly making their way back into Star Wars’ official lore. Maybe, one day soon, KotoR will make its way there in its entirety too. After all, as Ahsoka teased in season two, there’s always a bit truth in legends.